Birthstones are ideal gifts for all occasions. Every month has its own birthstone which is said to be lucky or important for people born in that month. The concept of birthstones is common to most cultures and there are different stones attributed to the months, depending on which belief system you are following. The birthstone colour chart that we use is one of the most common. 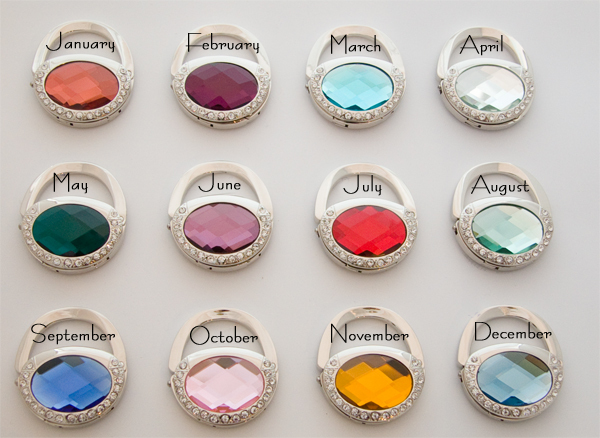 Click on your birthstone month below to select your colour and remember to select your presentation box colour as well.